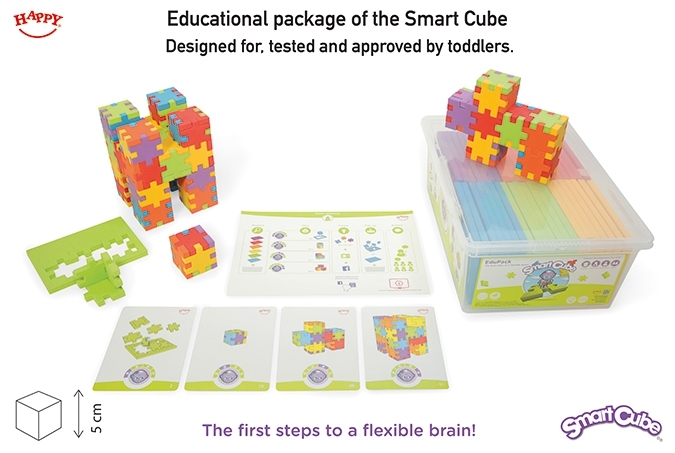 A special Smart Cube design for kindergardens and schools (age 3-6). Teachers are guided with 2 teacher cards which include game sequence and development (sub)areas. 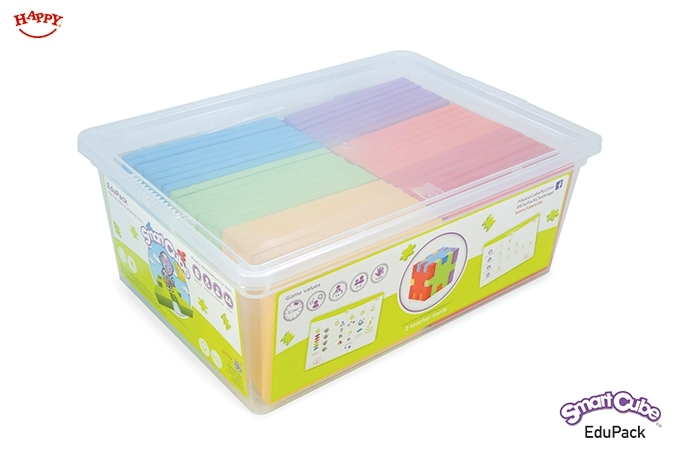 Toddlers can complete 52 challenges in 4 levels inspired by 26 pupil cards.